Darren Kerbyson and Sriram Krishnamoorthy, computer scientists at the Department of Energy's Pacific Northwest National Laboratory, are members of project teams that have been awarded time on leadership class computing systems. The allotments were awarded through INCITE, a DOE Office of Science program that allocates time on the agency's leadership-class systems to enable high-impact, grand-challenge research that could not otherwise be performed. 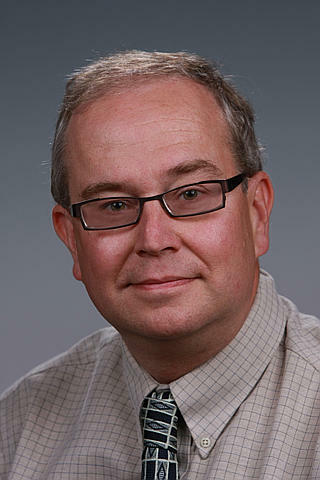 Kerbyson is a co-investigator on the new "Performance Evaluation and Analysis Consortium (PEAC) End Station" project that was awarded a total of 85 million core hours, divided between the Mira and Intrepid supercomputers at the Argonne Leadership Computing Facility and the Titan supercomputer at the Oak Ridge Leadership Computing Facility. The project is funded by the DOE Office of Advanced Scientific Computing Research and focuses on computer science research on the performance analysis, optimization, and modeling of extreme scale systems. 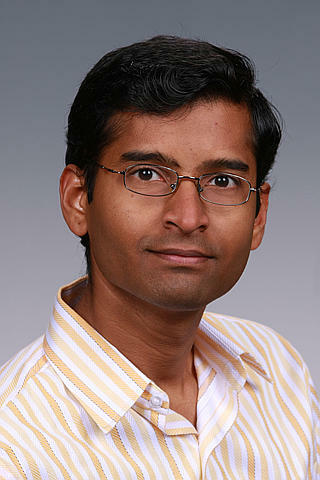 Krishnamoorthy is a co-investigator on the renewed project "Developing and Testing Future Applications and Operating Systems for Exascale" that was awarded 50 million core hours, divided between Mira and Intrepid. The research project is funded by the DOE Office of Advanced Scientific Computing Research and focuses on designing task-based programming models for dynamic load balancing and fault tolerance.